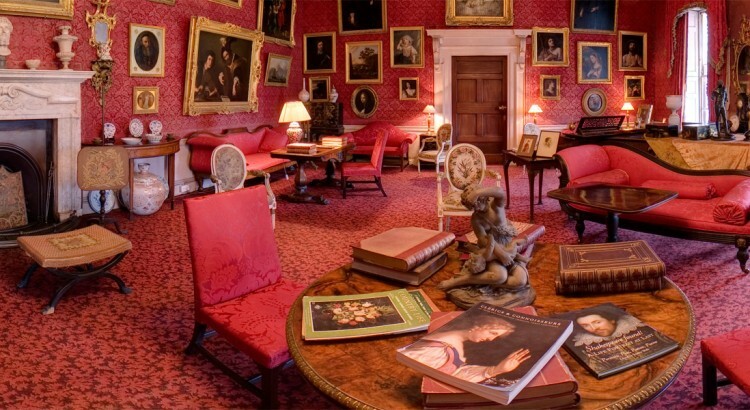 Digital Door was awarded the contract to provide Audio Visual Virtual Tour Kiosks to Newbridge House and Ardgillan Castle in North County Dublin. The kiosks contain 360 degree virtual tours of the museums. The Kiosks were specially designed by Digital Door with accessibility being the main consideration. The entire project required photographing the entire museums, recording narration from Alec Cobbe and John Kennedy, design a user interface that for efficient navigation, provide custom design kiosks that would contain computer systems for displaying and controlling the virtual tours of the museums.